Malaysians are a unhealthy bunch with over 5.6 million adults aged 18 and above considered as overweight. 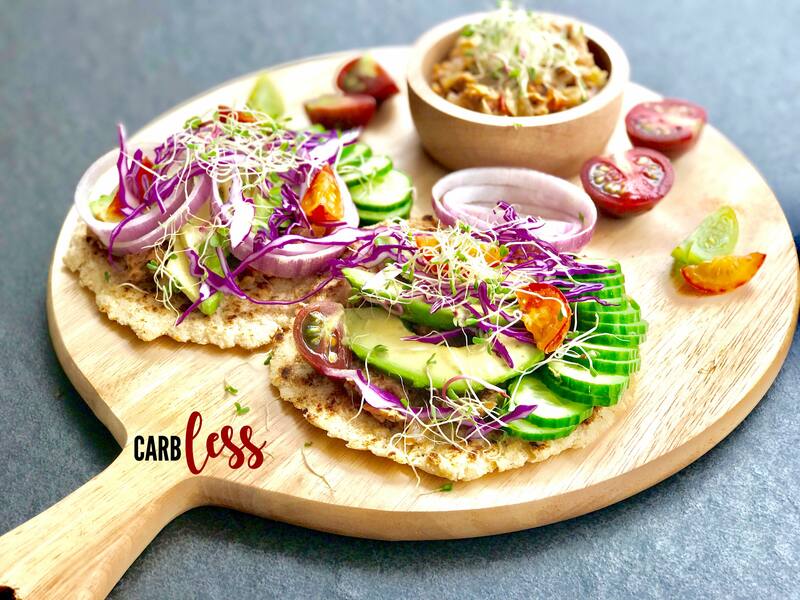 Carbless was launched to provide a healthier alternative to the typical unhealthy food that we eat. Carbless products are keto-friendly, they do not contain stabilisers, colouring, preservatives or any additives. In addition to that, everything is organic and gluten free. If you are a Malaysian I’m sure you know that food is part of our culture. With the wide array of cuisines that entice our tastebuds, we can never get tired of eating in Malaysia. However, due to this unhealthy lifestyle where we gorge on food and drinks without thinking about nutritional value, we are at risk of becoming overweight or obese. Findings from the National Health and Morbidity Survey (NHMS) 2015, estimated that 5.6 million adults age 18 and above was overweight and 3.3 million was obese. 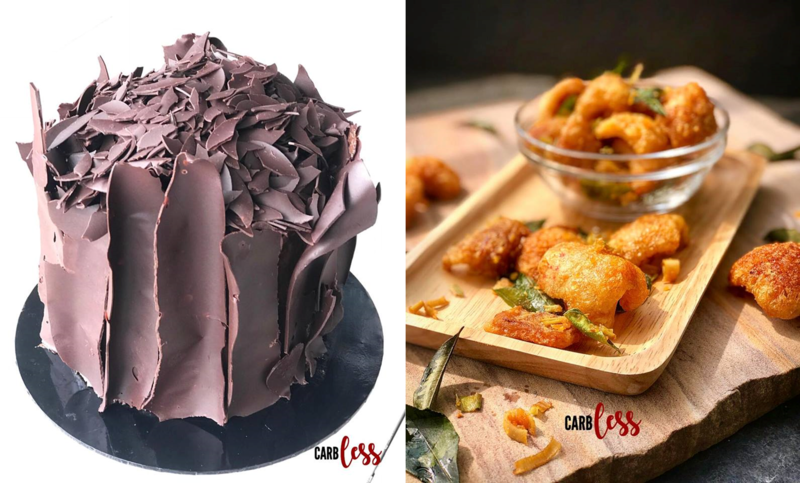 Hence, a Singaporean named Cheryl Ng began Carbless in Malaysia to fight the food war against sugar by producing low carbohydrate, high fat food with no sugar at all. This is called a keto diet. When I first heard the word about keto, I was wondering to myself if it was some new Japanese word that people are starting to use. Keto’s referred to with many different names: ketogenic diet, low carb diet, low carb high fat, etc. Well as I found out, keto is well known for being a low carb diet, where the body reaches a state of ketosis. This is where ketones are produced to be used as energy. In simpler terms, this is what keto fans call the state where “your body has converted from a sugar-burner to a fat-burner”. “We are here to help spread good health through the ketogenic diet and by eating whole foods.” She is also a strong believer that “prevention is better than cure”. The motivating factor of why she started Carbless was because she became a mother when she was near her 40s. Having a child at that age was a motivating factor to create foods that are healthy for a family. Cheryl pays a lot of attention to how she creates her food items and ensures that the food are in line with the low carb high fat ketogenic diet. She does this by always having her family in mind. “Every ounce that goes into making my food is exactly what I would feed them,” she said. Clients are guaranteed fresh items made on the very day that they collect them as she does not use stabilisers, colouring, preservatives or any additives for a longer shelf life. In addition to that, she also ensures everything is organic and gluten free. Some clients are allergic to wheat, sugar, dairy, eggs and many more. She also offers specially catered meals as value added services and products that is not easily available commercially. Since Cheryl started Carbless, people not only enquire about what Carbless is but about keto in general. She finds it meaningful to help educate them about the diet and lifestyle. Although she has been running the business for more than a year, she still finds it a challenge to balance work and life. As she has a soon-to-be 3-year-old she doesn’t want to miss the golden years before her child grows up. However she also wants to focus on building the business and she is still currently searching for someone who she can entrust with her daughter. On the business side, she finds it a challenge to make people forget about what they have been taught in the past. Her dishes are meant for a ketogenic diet, which basically means no food full of sugar and starch, so no potatoes, rice and bread, and what is usually the hardest to accept for many people: most of the fruits you’d normally eat. Wait a minute, aren’t fruits supposed to be healthy? That’s not the issue though—it’s their sugar content that will end up throwing a body out of ketosis. Only certain fruits are permitted in the keto diet, due to their lower sugar (and carb) content. And another thing that throws people off when it comes to keto: you actually have to really stick to the high fat part (around 75 to 85% of your dietary intake). While some might relish and revel in this (high fat foods like pork belly, heavy cream and butter), others might hesitate at the idea. “Once they can overcome that [mindset], and curiosity sets in, all else will fall into place,” said Cheryl on consumers changing their behaviour and eating habits. She says that half the battle is won already once you embrace the keto diet. But for her immediate future plans, Cheryl is looking to take over the restaurant inside her condominium. 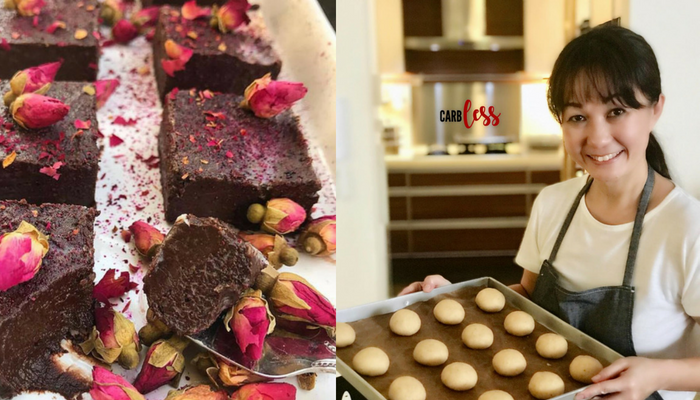 If it’s successful, she plans to have a keto menu, and a baking corner where outsiders can go in and purchase her baked goodies. This is all part of what she’s doing to help educate Malaysians on what she feels is a healthier and better lifestyle choice. As a closing, Cheryl shared with us her perspective on what she personally feels is wrong with the health industry. She added that she has gotten many positive reviews from her customers too. She gave examples of some positive reviews of her products and the keto diet, such as losing weight, reversing diabetes. smoother skin and having a clearer mind. After interviewing Cheryl and hearing what she has to say about the ketogenic diet, I do feel tempted to try keto and see the results for myself. Reading more about keto, I also found out that it’s not even necessary to exercise to lose that extra weight as you are already burning fats. That sounds like a pretty tempting exchange, with very decadent meals in the mix too. To get to know more about Carbless and the products offered, click here.